Finally, the much-awaited feature has arrived for WhatsApp users. The latest beta WhatsApp update for Android users has added QR Code payments option, meaning a user can now payments by scanning QR Codes. Since the rollout of WhatsApp Payment service, users have been questioning about the absence of QR Code payments option. But finally, it has been added to the platform. However, only Android’s latest beta version 2.18.93 has this feature, and the update was rolled out yesterday as per Google Play Store. WhatsApp users with payments option enabled can head over to the ‘Settings’ menu by pressing the three-dot menu on the right top. After that, they need to head over to the Payments option and select the New Payment option by scrolling down, which will present them with two options- To UPI ID and Scan QR Code. Choosing the second option will take you the QR code scanning screen and post scanning the code, you will be asked to enter the amount followed by the UPI PIN verification. Unfortunately, this is the only process to make a QR Code payment. Last week, WhatsApp added the functionality of UPI code payments to the platform, allowing users to make payments using the unique UPI ID. When the feature rolled back last month, WhatsApp allowed users to make payments only to the contacts list. However, Paytm spotted the absence of UPI ID payments and QR Code payments on WhatsApp and criticised the Facebook-owned company for not completely following the UPI payment guidelines. 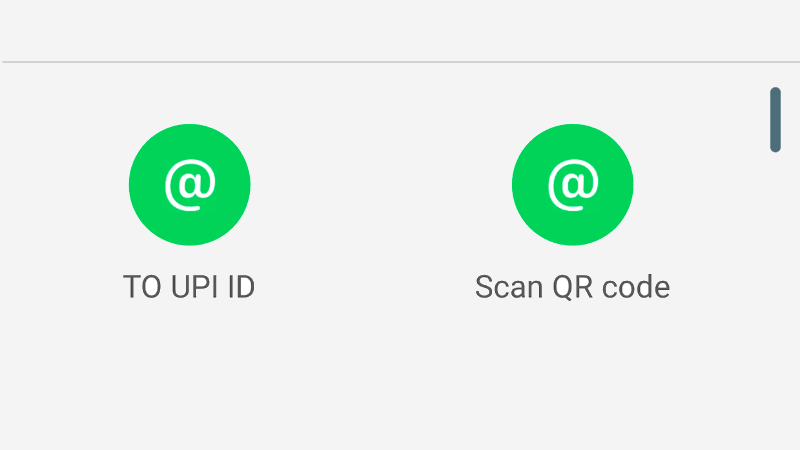 Well, after this massive setback, WhatsApp immediately rolled out the UPI ID payments option, followed by today’s QR Code payments option. So now, WhatsApp is fully supporting the UPI guidelines. Earlier this week, WhatsApp was spotted testing QR Code payments option on the platform, but today, the feature is fully available for end users. Having said that, we have tested the QR Code payments option, and it’s working absolutely fine without any issues. WhatsApp is allowing users to make 20 UPI payments or up to Rs 1 Lakh per day. On the whole, this is the best addition from WhatsApp since the rollout of payments option. If you want to get this feature right away, download the latest WhatsApp Beta 2.18.93 by heading over to the Google Play Store. 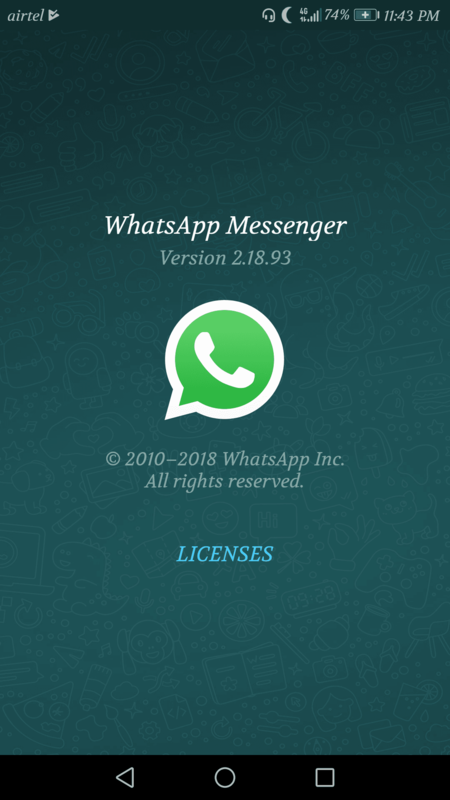 Nevertheless, this procedure is applicable only to the users registered on the WhatsApp Beta program. Other users can download the APK file from APK Mirror to get this new feature. There is no such option available in the settings menu… And my app is also upto date its 2.18.93..
That’s true. There’s no QR code payments in version 2.18.93. I have that version and this option shows in my app. Make sure you are enrolled in the beta program of whatsapp. Yes. Have enrolled the beta program and downloaded the latest version 2.18.93 from Play Store. However unable to locate such option in the device menu option.